Why I read a book, and why you should too. Its English day, so I want share you my resume after watching a great video I have ever watch last year. I watch this video twice a month to enhance my spirit to the top. Hehehehe. 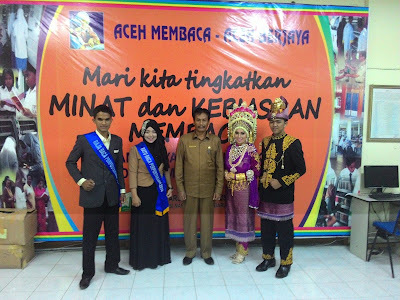 Reading book has being a part of my life, this hobby has led me to be the Reading Ambassador of Aceh Province or Raja Baca provinsi Aceh, or most people say "duta baca Aceh", at the end of 2014 elected by Government of Aceh. Actually, this article I adopt from TEDx which told by Tai Lopez. Imaging how much happier you be today, if the Dalai Lama as your personal guide shown you. How to find the little things f that most people get lost in that. Mentors have the power. But in this talk (article) I would like to tell, how mentors more powerful to transform our life. In this life, everybody wants get something, but again not everybody gets what they want. I would like to tell a little bit about that, because life is short and not everyone is willing to do what it takes. You must be different. You must do what most won’t. In this talk, Tai Lopez, investor, entrepreneur, and Mensa member, shares why he reads one book a day. Over the years, Tai sought out the secrets to that “Good Life” by setting up his life as a series of experiments. He began by first reading thousands of books from the most impactful figures in history: Freud, Aristotle, Gandhi, Charlie Munger, Sam Walton, Descartes, Darwin, Confucius, and countless others. He spent two-and-a-half years living with the Amish; spent time working at a leper colony in India; and helped Joel Salatin pioneer grass-fed, sustainable agriculture on Polyface Farms. He then joined the long list of college dropouts-turned-entrepreneurs and ended up completely broke (sleeping on his mom’s couch) until he talked five, multi-millionaire entrepreneurs into mentoring him. In order to get feedback from an even larger audience, Tai started what is now one of the world’s largest book clubs which reaches 1.4 million people in 40 countries with his "Book Of-The-Day" free email newsletter. Tai recently summarized all he has learned from his mentors and compiled them into a series of ‘mentor shortcuts’ he calls, "The 67 Steps." 1. “Picasso’s Rising Tide and the Law of 33%"
4. 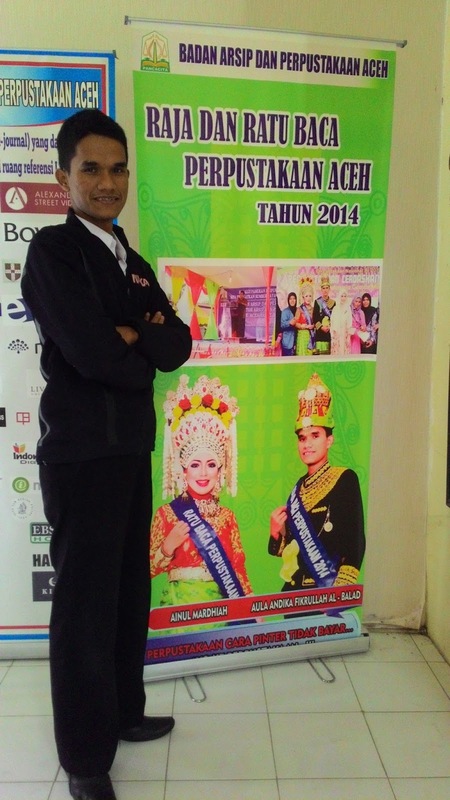 “Stoic vs. Epicurean” "
As a reading ambassador of Aceh, the western province of Indonesia. 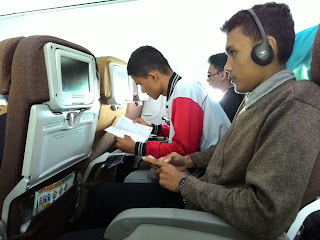 I would like to ask you, let's start our day by reading a book. 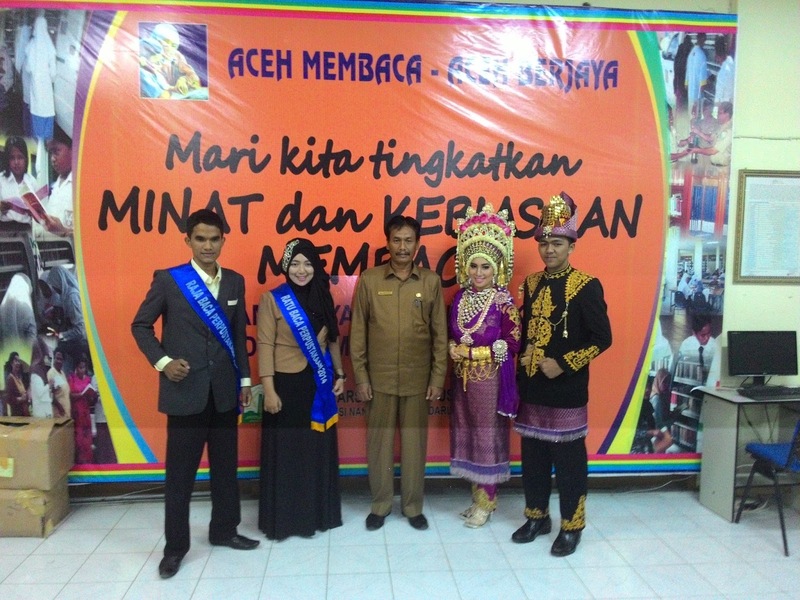 Insya Allah, I do believe Aceh could be the best province ever..
Lastly, Ayo Membaca, insya Allah, Aceh Berjaya.